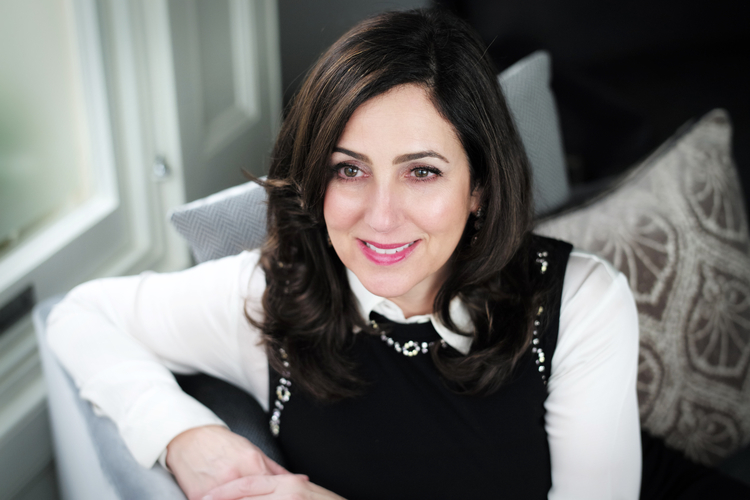 Baroness Shields is widely known as the UK’s First Lady of Technology, with her 25-year career in the industry certainly supporting such a moniker. An early pioneer of digital technology, Baroness Shields started out in Silicon Valley in 1989 – but actually started working with digital technology before this move, taking a product marketing role at National Digital Corporation in 1986. Positions at Google, where she grew revenue to over $1bn, Bebo, where she grew the network to over 50m users, and Facebook, where exponential growth saw upwards of 1bn users, saw her cement her position as one of the most successful women in tech. In 2012, she was recruited by PM David Cameron to lead the Tech City initiative and become the UK’s Ambassador for Digital Industries. Her time at Tech City saw her, among other initiatives, create the Future Fifty programme, with her work certainly seeming to have made an impact – London is now regarded as the tech capital of Europe with the sector contributing over 10% to GDP. Appointed as the Prime Minister’s Adviser on the Digital Economy in Summer of 2014, Baroness Shields served in that role until the May 2015 General Election when David Cameron appointed Baroness Shields a Minister in the newly elected majority government. She now serves as Under Secretary of State, Minister for Internet Safety & Security. She is now tasked with making the internet a safer place for children and promoting safe, open access to the internet for everyone. Baroness Shields stressed the importance of role models – a topic echoed by many of the women on this list. She said: “We need top women championing the cause, taking on the mantle of role model, mentor and friend and sharing positive and encouraging narratives about their journeys. Think of the Girls in Tech mentorship scheme for example. I am proud to be their ambassador or Europe’s Inspiring 50 women in tech programme? And there are many many more.